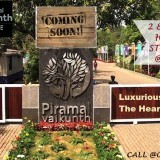 Piramal Vaikunth is a wonderful new creation by one of the reputed real estate builder Piramal Realty. 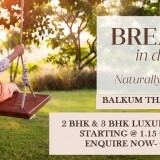 This Amazing Project is Located at Balkum Thane, Mumbai. The construction Area of Piramal Vaikunth Balkum is widely spread in 32 acres of land having beautiful greeneries that are entirely spread all over. 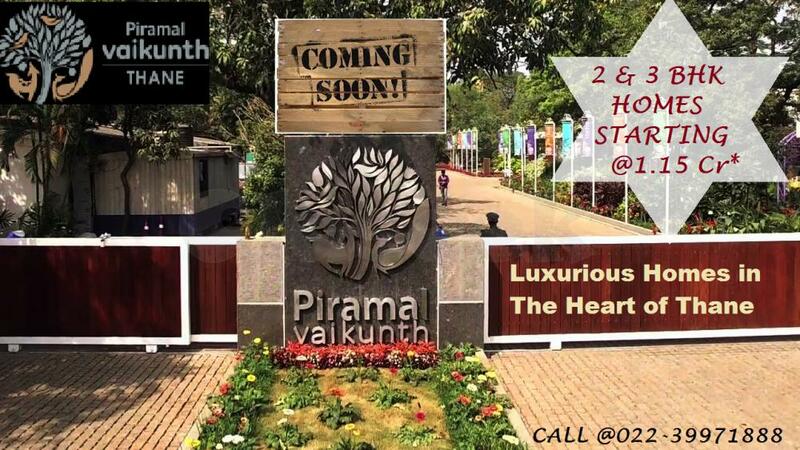 The Project has the apartments of the 2 BHK and 3 BHK configuration Apartments. This Project is designed by using the latest technologies and hence, is considered to be the most attractive address offering absolute entertaining to each and every resident. 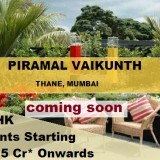 Piramal Vaikunth Thane West is easily located in Balkum and enjoys the closeness to all social facilities. 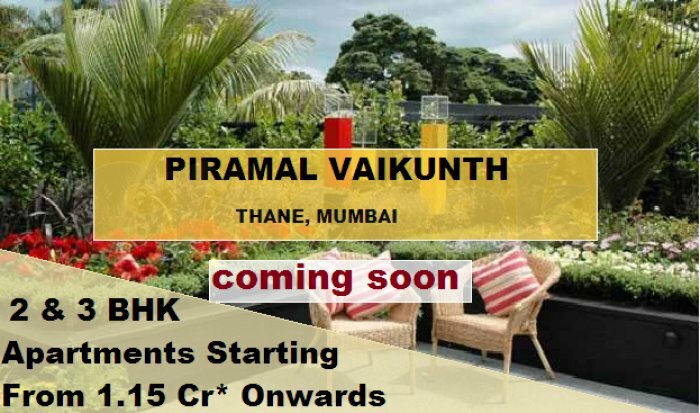 Piramal Vaikunth Balkum is one of the closely planned projects that is decorated with all the advance features Hence, Piramal Balkum Thane allows you to lead the life more successfully in the most convenient manner attend the most international level facilities allowing you to feel modified from the happy living.